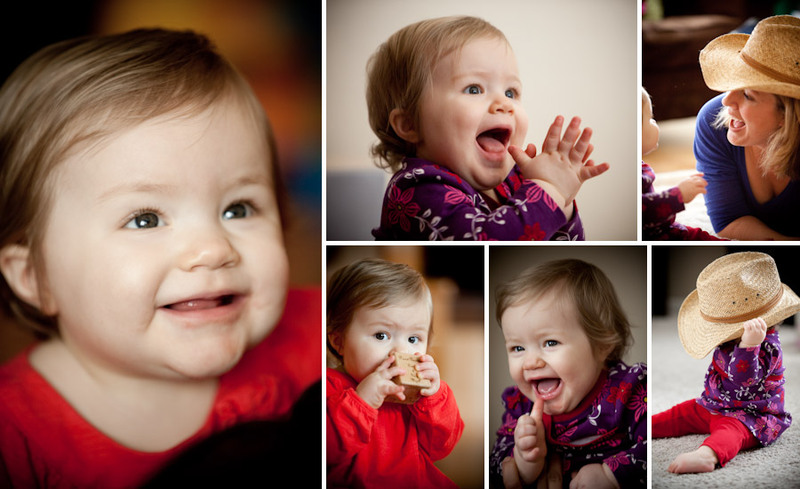 I was excited to photograph this little one for her first birthday, and it was fun to have the help of friends to coax out her smile. She was so very patient with our many shots and costume changes. She had a lot of priceless expressions, as was her reaction to the grass we put her on. We grooved to some fun kids music (I’ve gotta find that CD for my girls!) and I had a great morning photographing this dear little one. I love photographing my friends’ children, and I love to see my friends in the role as mothers, and am so grateful to think back on our years of friendship!